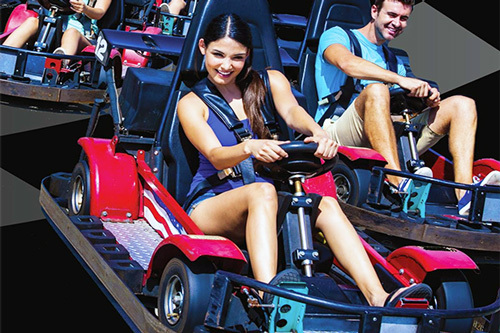 SpeedZone Los Angeles is a park built around speed and competition, incorporating real racing action, indoor interactive entertainment and great food to create a one-of-a-kind entertainment experience. We feature 4 unique race tracks, and over 100 cutting edge games and simulators. 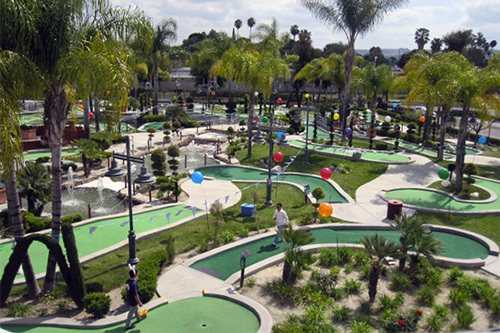 Plus full service bar, cafe... even miniature golf! 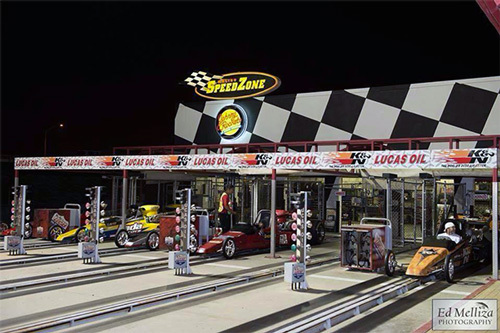 SpeedZone has four classes of all-out racing, from custom built, 3/4 scale Grand Prix Cars to our 300 horsepower dragsters that will take you from 0 to 70 in 3.5 seconds. Then, when you're ready to slow down, there's Speedway Golf, Strike Zone mini-bowling, great food and the latest in video games and racing simulators. There's no other place like SpeedZone. All-Day Pass, up to 8-hours. Includes all racing attractions and miniature golf. 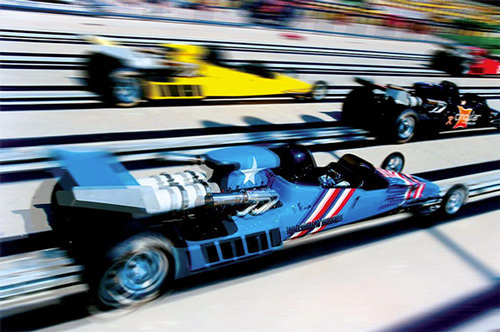 Racing attractions include Turbo Track, Slick Trax, Lil Thunder Road and Top Eliminator Dragsters. Arcade games are not included. Valid only at SpeedZone, Los Angeles. Valid through Dec. 31, 2019.